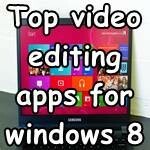 Speed Up Windows8 ? It is fast enough ! But the regular usage of PCs will generate a lot of temporary files and broken registry files you need to run a maintenance at least every week ! 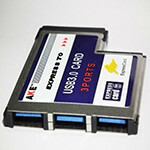 Such as DISK DEFRAGEMENT , DISK CLEANUP , DELETING TEMPORARY FILES , DELETING BROWSER CACHE , OPTIMIZING START UP etc. 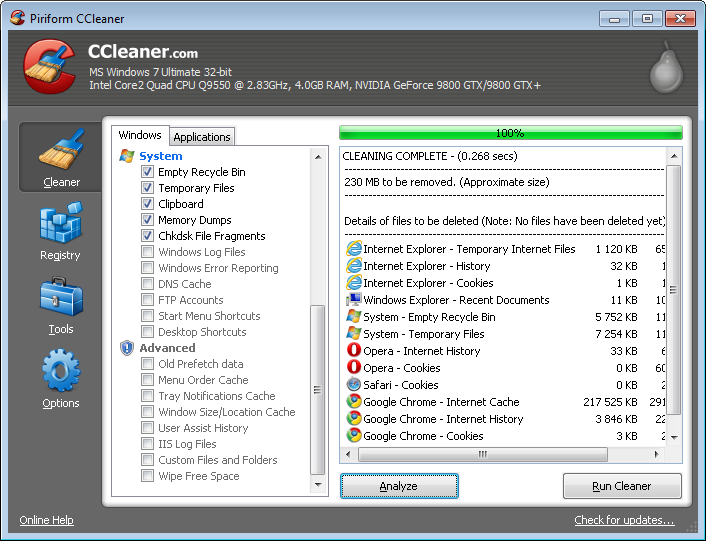 In this post I am going to share what are the Optimization steps I regularly follow in my windows 8 PC. Installing many Optimization software is not a good idea the running services from the software itself slow down your system . Only Install few Software ! That helps your productivity Do not install Unwanted Junk softwares !! And dot use pirated software that may bring virus or malware to your system . My Windows8 is a fresh install now 2 Months Old ! Installed several productivity software . Also I set a weak defragemnt schedule , oftenly delete temporary files . Allocated 8GB + Virtual Memory and a 32GB pendrive as ready boost (I will not help Much). Now my system starts lagging because of junk files . 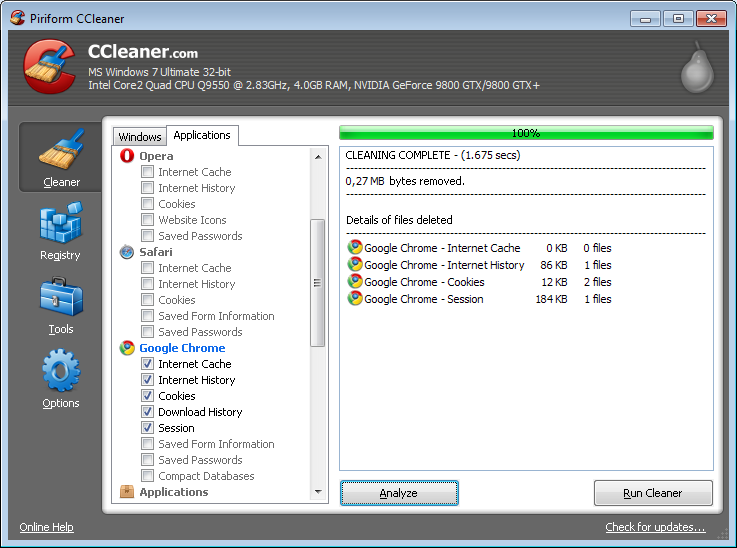 My 1 Tool to Speed Up Windows 8 is CCleaner. Free version !! 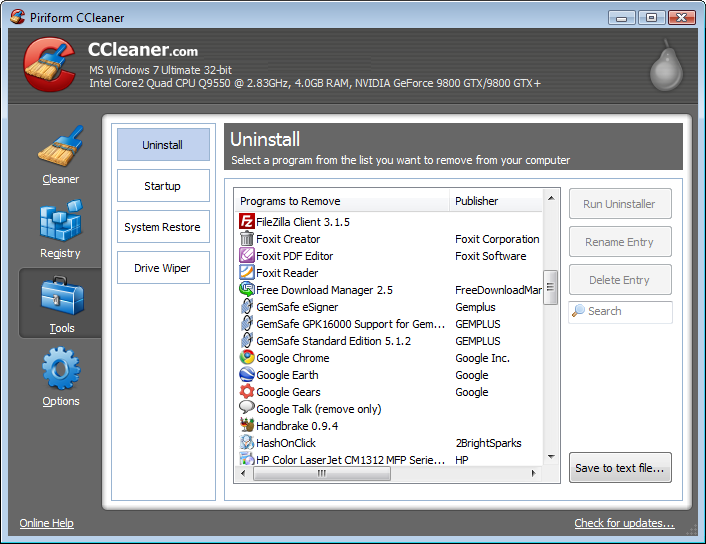 CCleaner Cleans all areas of your Computer ! 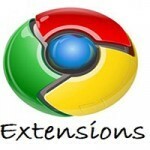 It will automatically delete all browser cache including Internet Explorer , Firefox , Google Chrome , Opera and Safari . Also delete Windows Recycle Bin, Recent Documents, Temporary files and Log files. 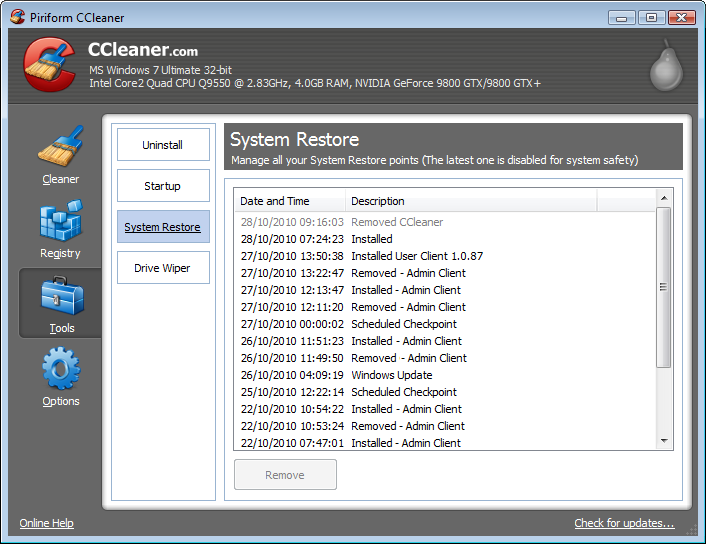 And it will clean your Registry Advanced features to remove unused and old registry entries. 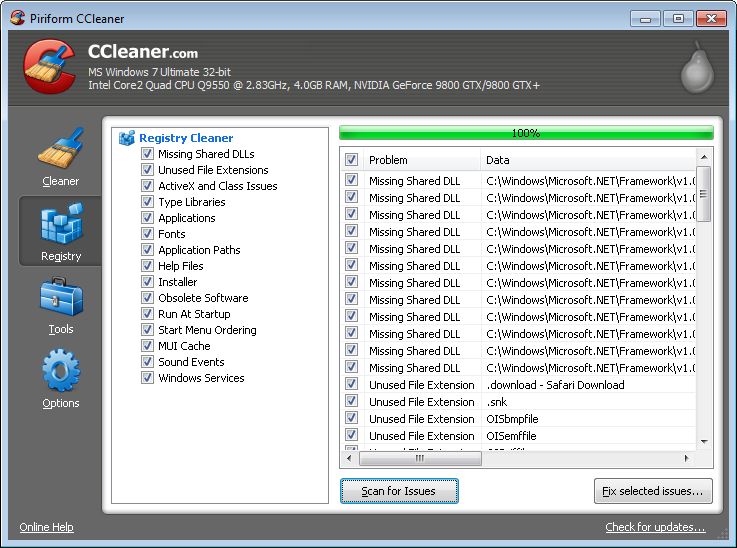 Run the Program and click on the Analyze button and you’ll get a summary of what can be cleaned. 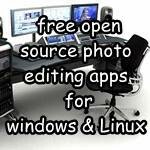 This is a simple and free tool available for almost all windows platforms. My laptop will generate 2gb + junk files in 5 days ! I think Firefox still has a memory bug in 64Bit version ! So Google chrome is the best Option .